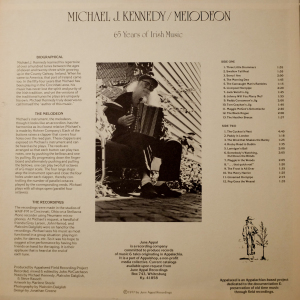 In 1977 an LP of Michael’s playing was released on June Appal Records, entitled Michael J. Kennedy/Melodeon – 65 Years of Irish Music. 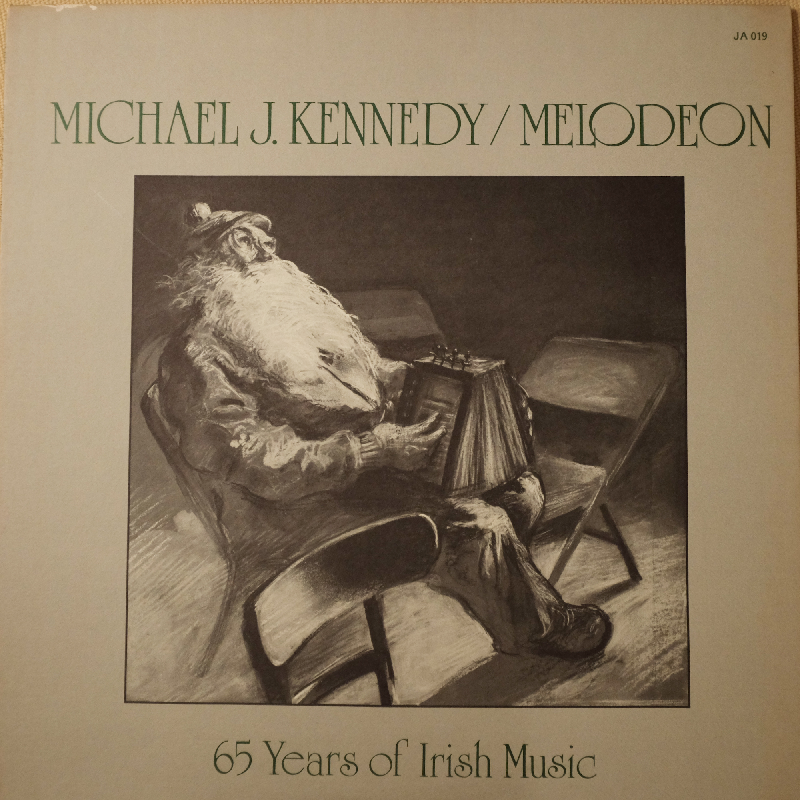 It has long been out of print. 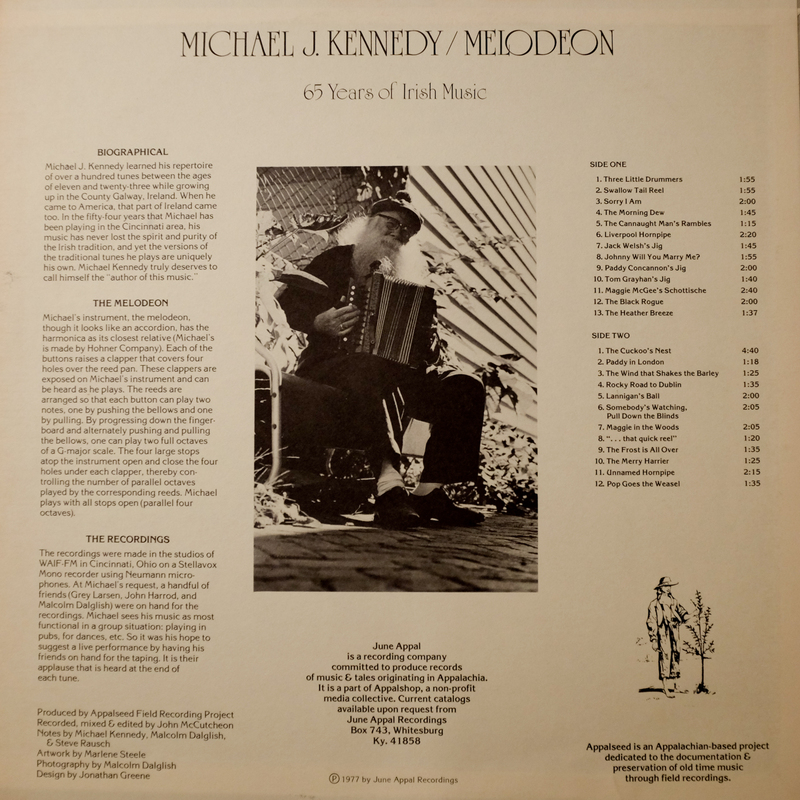 Here you can listen to and download MP3s of the LP’s tracks.